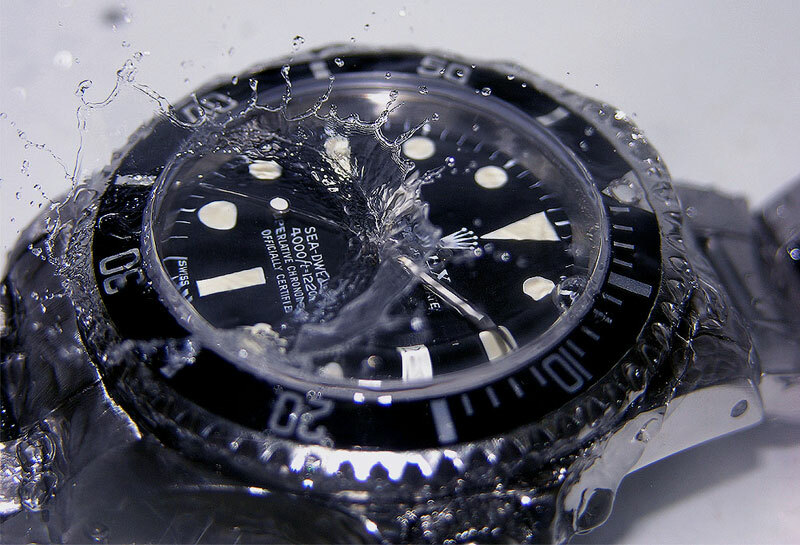 Water resistance to 5000 meters. 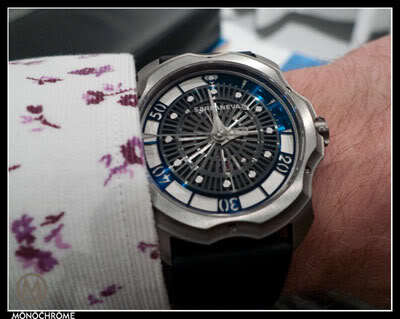 A watch capable of this can easily be called the ultimate dive watch. Pita, a innovative Spanish watch brand, made this ultimate dive watch. The Pita Oceana. Pita Barcelona is Aniceto Jiménez Pita’s watch brand. And guess where he’s from…. Aniceto Pita (1947) is a self-taught watchmaker who has been passionate about watches since his childhood. At age 11 he made his first clock and in 1971 he opened his first clock shop in Barcelona. Starting in 1990 Aniceto started developping his own time setting mechanism (Pita-TSM), which was patented in 2003. In 2004 Aniceto Pita was accepted as candidate of the AHCI and in 2006 he was accepted as a full member. Being an independent watchmaker is about hand making unique watches; therefore Aniceto offers customization, giving freedom of choice in every element of the watch, to deliver one of-a-kind timepieces. Every creation by Pita has its own personal appeal and is crafted with a unique purpose, ranging from the Carousel where the whole movement rotates in its own axis to tell time, to the 5000m water resistant Oceana dive watch with two patented systems. Water resistance is most influenced by the weak spots of the watch case, like the crown, caseback and crystal. These case elements create potential leaks and are usually secured by rubber o-rings. Suppose there’s no caseback or crown. That watch is the Pita Oceana. By using two patented systems, Pita creates a water-entry free case. 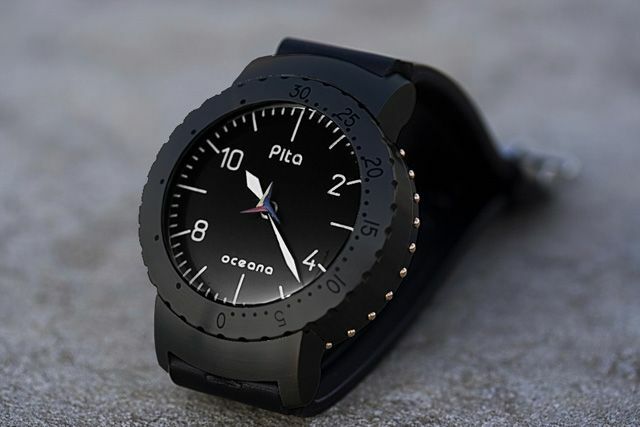 Without crown and caseback, the Pita Oceana offers water resistance to 5,000 meters! The 43mm case has a 9.8mm thick crystal that is fixated in the case without seals, so no maintance! 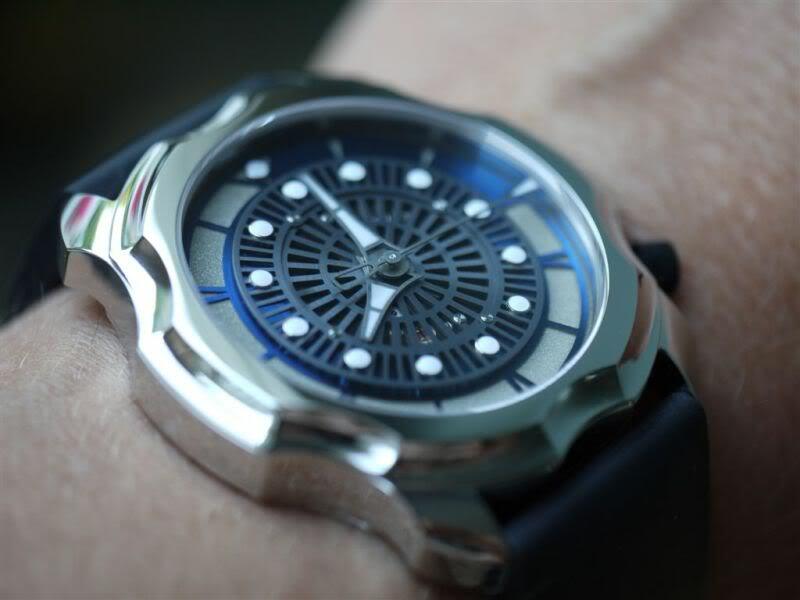 The rotating bezel has 120 clicks or positions to keep track of the diving time. Furthermore the star-shaped second hand is a chronomatic depth-meter. A what… yes, it’s a depthmeter. The points have different colors. Under water some colors can’t be recognized from a certain depth. 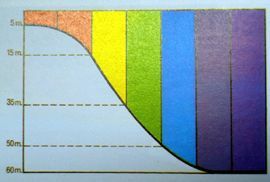 So based on the color you can’t see anymore you can estimate the depth. Inside the Pita-003 movement is the beating heart. It’s a heavily modified ETA-2678, featuring the two patented systems, to allow setting time under water. Yes indeed… setting time under water! 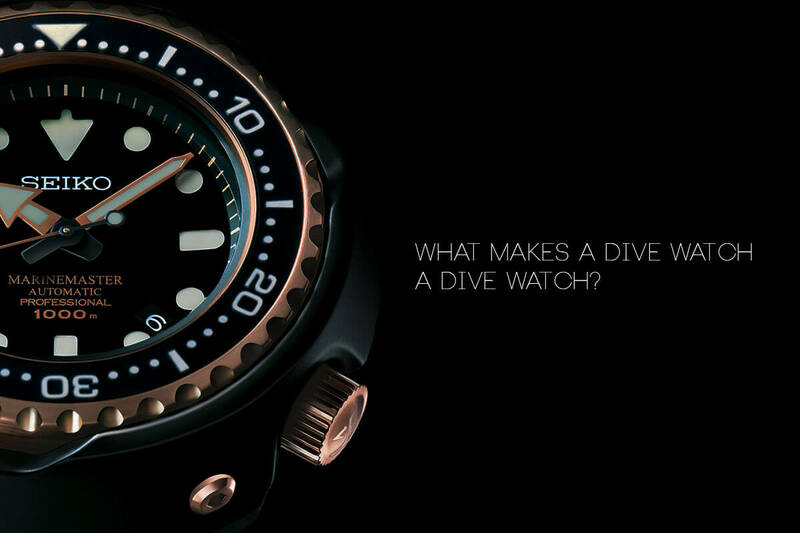 With these kind of specifications i think it’s fair to say the Pita Oceana is the ultimate dive watch. 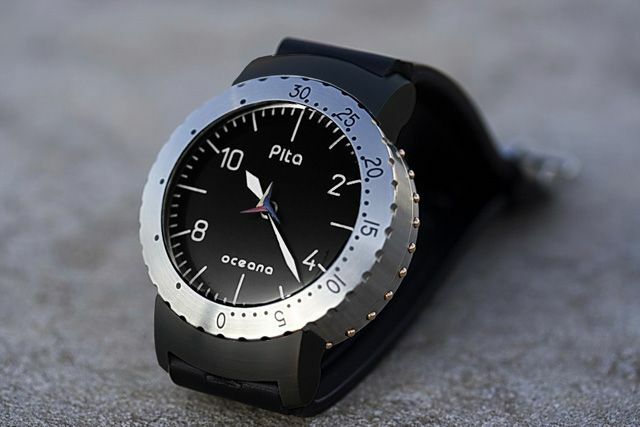 The Pita Oceana comes in stainless steel, titanium, 18ct. gold or platinum. I’m not sure whether the black is PVD or DLC, but i just love this watch in black. Doesn’t it look great?